Lido H is a Leather sofa bed characterised by a simple and pretty design, which can be successfully placed in any kind of rooms. Very soft and comfortable, it proves to be very suitable even for smaller rooms, featuring a compact structure and being free of side arms. The transition from sofa to bed (and vice versa) is very easy: the electro-soldered mesh inside, indeed, holds all the cushions perfectly integrated to the structure. Simple, sober and elegant in its style, the sofa bed Lido H can be matched easily in different environments, and its particularly compact structure makes it an excellent choice for smaller rooms, without comfort being affected in any way. 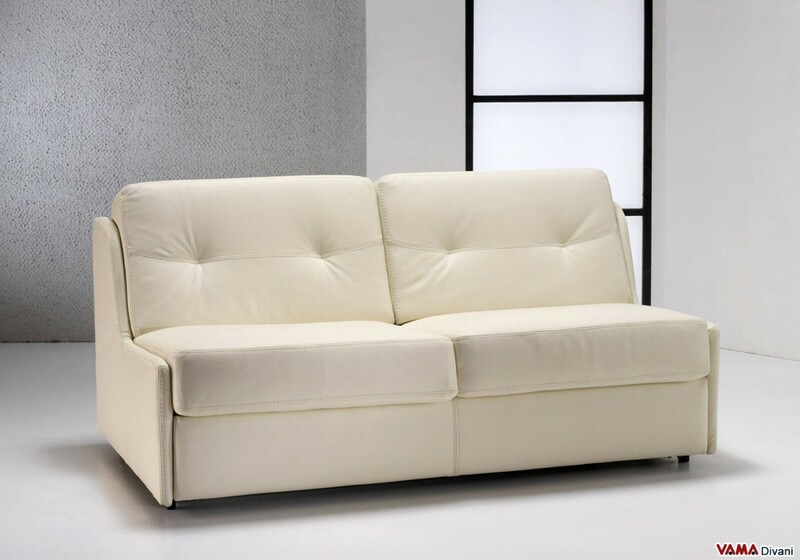 Entirely upholstered by high quality real leather, this sofa is embellished on its surface by accurate hand crafted seams, and its particular structure, with its high back and its soft padding, makes it very convenient and comfortable. 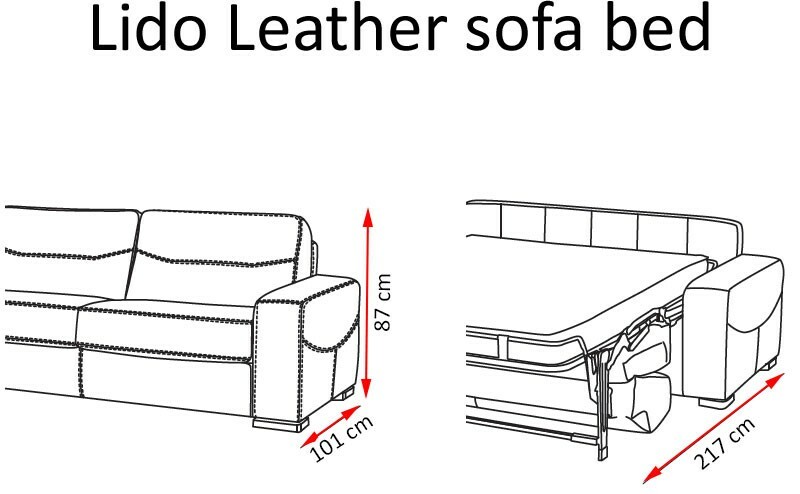 Transforming Lido H from sofa to bed and vice versa, is very easy, and it is an operation that can be performed in very few seconds: this sofa features, in fact, an internal structure consisting of a special electro-soldered mesh that opens and maintains all the cushions perfectly integrated. 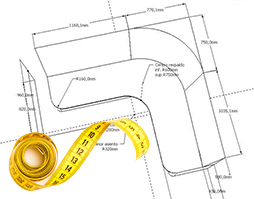 The mattress is made of polyurethane foam, and is 14 cm thick. Lido H, then, is really a "universal" sofa bed: a nice model both in classic and in modern rooms, it is perfect even for smaller rooms.